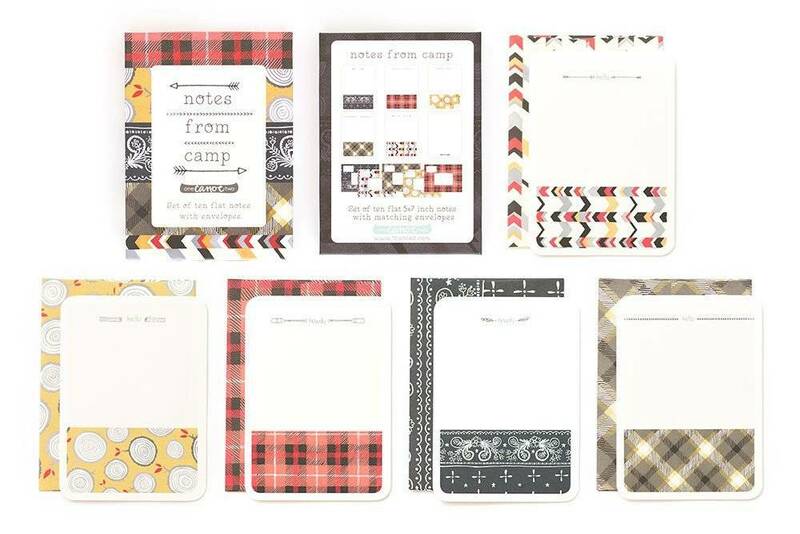 Don't you wish you had such a lovely stationery set back during your summer camp days? 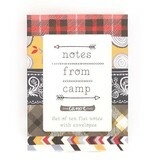 Use these new flat notes to reminisce with old friends or keep your children in touch this summer! 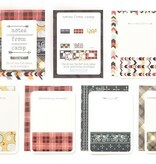 Envelopes were custom made just for this set! 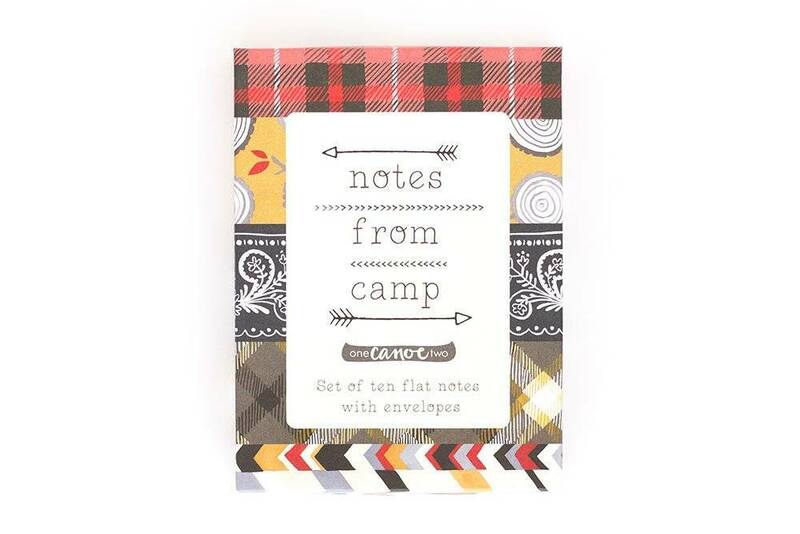 These "Notes from Camp" hand-painted illustrations are printed locally in the Midwest, USA.